In addition to our extensive curriculum, St John’s School pupils take part in out of school trips as well as workshops and performances run by external speakers and companies. These opportunities encourage students to engage with people, places and buildings in new ways. Learning outside the classroom is rewarding and enriching for pupils and adds extra depth and motivation to their learning and experience. Linked to the EYFS curriculum and areas of learning our Pre-Reception and Reception pupils have experienced themed days for example Festival of Lights, Chinese New Year and visits by the local Fire and Police Forces. Children in Kindergarten often visit Hyde Hall, Belhus Woods and Thorndon Country Park. Linking to curriculum they have had visits to local stores such as Tesco to learn about the fruit and vegetables and guest visitors from the Fire Brigade, local Doctors and animal charities. Kindergarten ends every academic year with a fantastic Teddy Bear’s Picnic where both parents, teachers and children come together for a fun filled afternoon. In Junior school educational visits are often further afield. 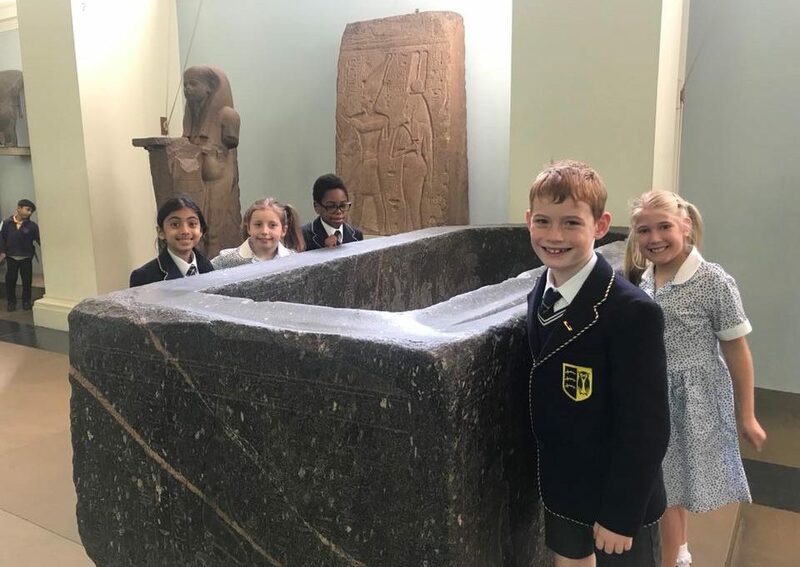 Form 1 (Year 3) pupils often visit the British Museum in London to further extend their study on Egyptians. Lower 2 (Year 4) visit Colchester Castle and Mountfitchett Castle, Stansted as part of their history curriculum. Upper 2 (Year 5) visit the SeaLife Centre, Southend and have an obligatory Ice Cream by the sea at the end of the day! Throughout the academic year the Junior School enjoy various theatre workshops that visit our pupils at school. In the last year they have enjoyed Pirate Maths and Mad Science workshops, a Lego Masterclass Day and a Wind in the Willows Theatre group. All pupils from Upper Kindergarten (Year 2) through to Lower 3 (Year 7) can have the opportunity to go to a traditional Pantomime during December. Pupils in Upper 2 (Year 5) and Lower 3 (Year 6) are actively encouraged to become more independent as they complete their final two years in Junior School. With this in mind, St John’s organises two residential trips. Upper 2 go to the Danbury Outdoors Centre and experience many outdoor pursuits from high ropes to den building. Lower 3 go to York where they take in the various attractions and sites that York has to offer. Educational visits in the Senior School are either curriculum specific or cover a multitude of curriculum subjects. 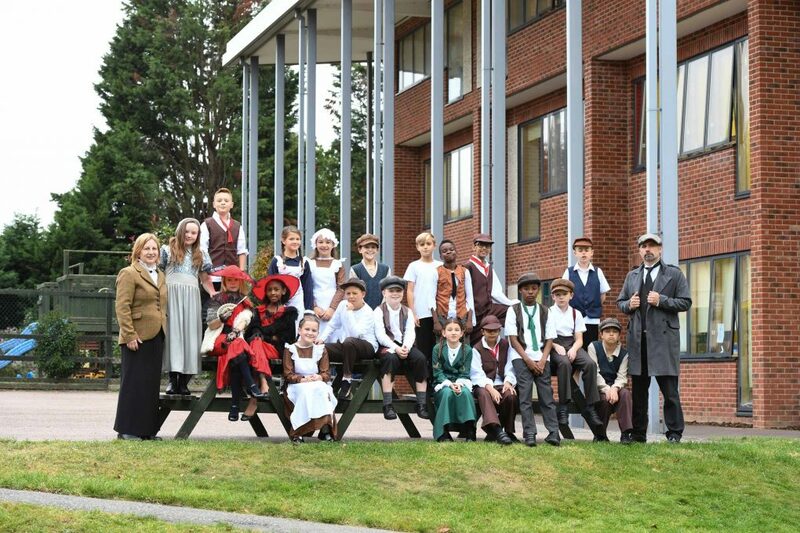 In the last year our pupils have experienced the Magical Lantern Festival at Chiswick House and Gardens, numerous theatre visits to London from Shakespear at the Globe Theatre, Woman in Black and An Inspector Calls. Pupils have visited Hanningfield Reservoir, Chatham Green Fieldwork Centre, Colchester Zoo and Aldeburgh. Other visits to London have included GCSE Art students visiting the Tate Modern, a tour of the Houses of Parliament and a day at the Natural History Museum. Senior pupils education is further enriched by visits from visitors to our school. French theatre workshops, a CSI (Crime Scene Investigation) day looking at forensics and the criminal justice system. Mathematic problem solving days and the taking part of national Maths competitions. Every year the school operates a Skiing trip for Senior pupils, last year a large group visited Norway for a week of skiing and even some night tobogganing! 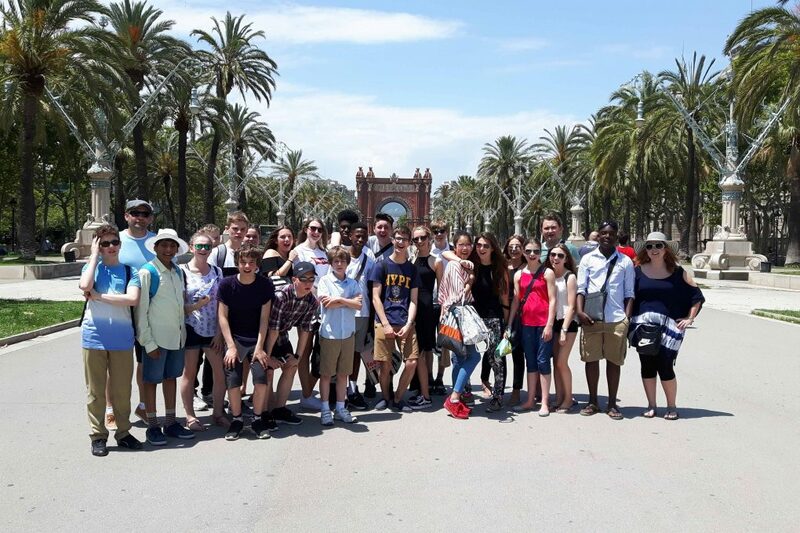 To support learning within the Modern Foreign Langauges department we have taken pupils on residential trips to Barcelona and various parts of France.